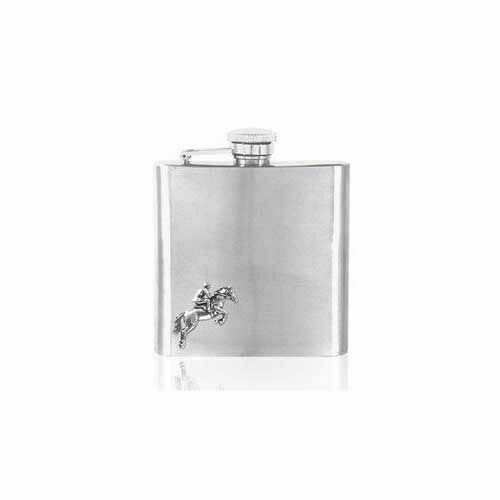 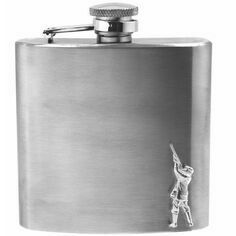 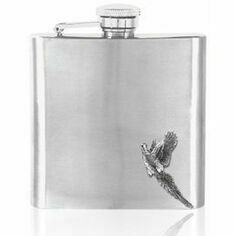 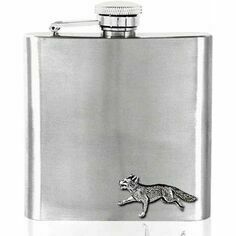 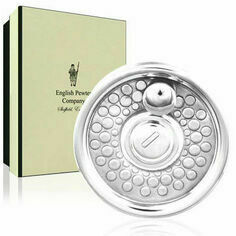 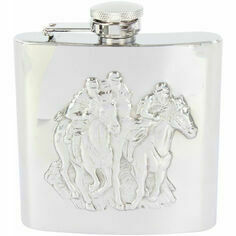 This 6oz stainless steel hip flask by English Pewter features a horse riding emblem made from pewter in the corner. 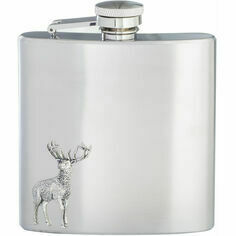 It is presented in a satin-lined gift box and is an excellent gift for any hunting or shooting enthusiast. 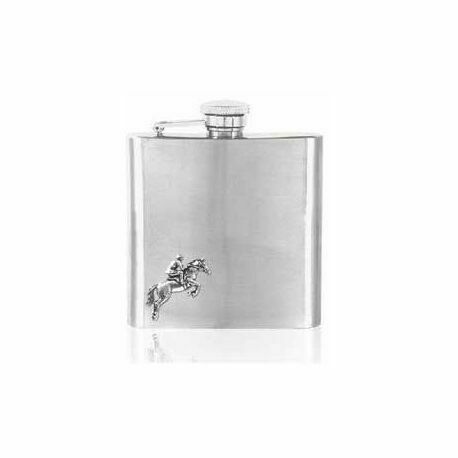 The flask measures 10cm tall and is fitted with an attached cap meaning it can't be dropped or lost when unscrewed, making it particularly handy for a taking with you out in the field for a warming nip of your favoured tipple to ward off the cold outside air. 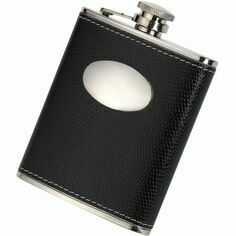 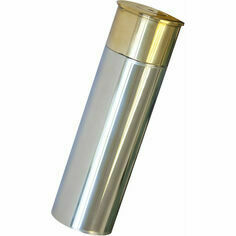  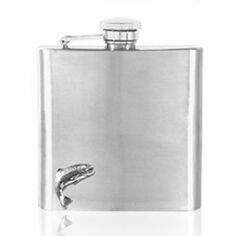 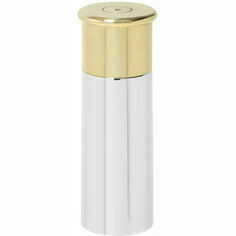 This flask comes complete with its own filling funnel, allowing you to easily refill without wasting a drop.